"This train stops for no one"
Dave is a student at Boston College where he plans to graduate with a degree in Economics in May of 2016. 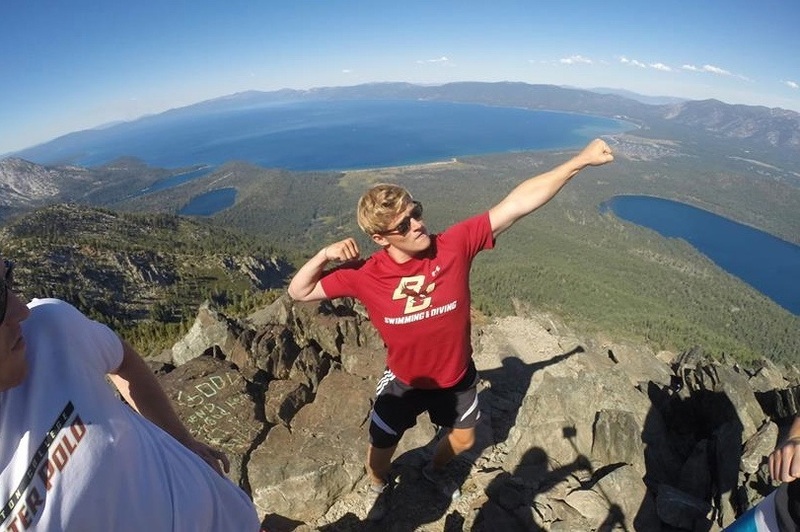 Before choosing to come to Boston College, Dave attended Andover High School where he lettered all four years, and won the “Unsung Hero Award” both his Junior and Senior year. Dave once undertook a ten mile hike simply “for the insta” (pictured above). As a Junior, Dave had a successful season. 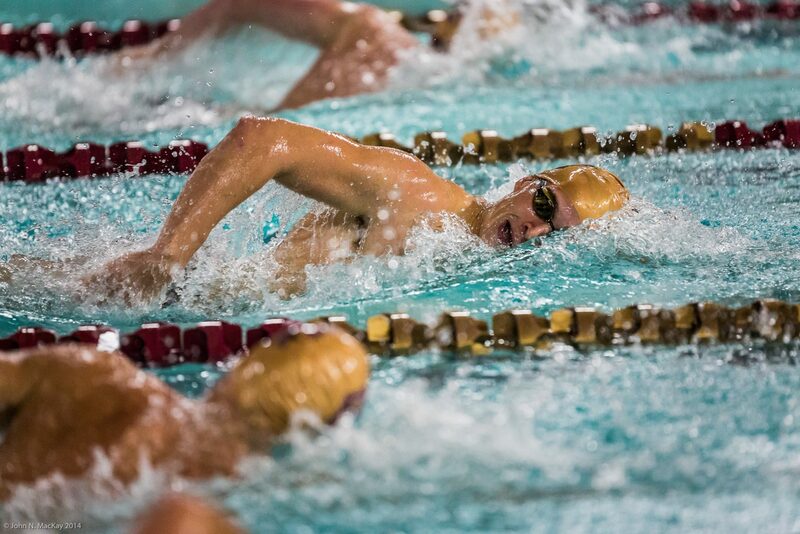 At a meet against Johns Hopkins and University of Loyola (Maryland), Dave placed fourth in the 100-yard freestyle with a time of 48.03. 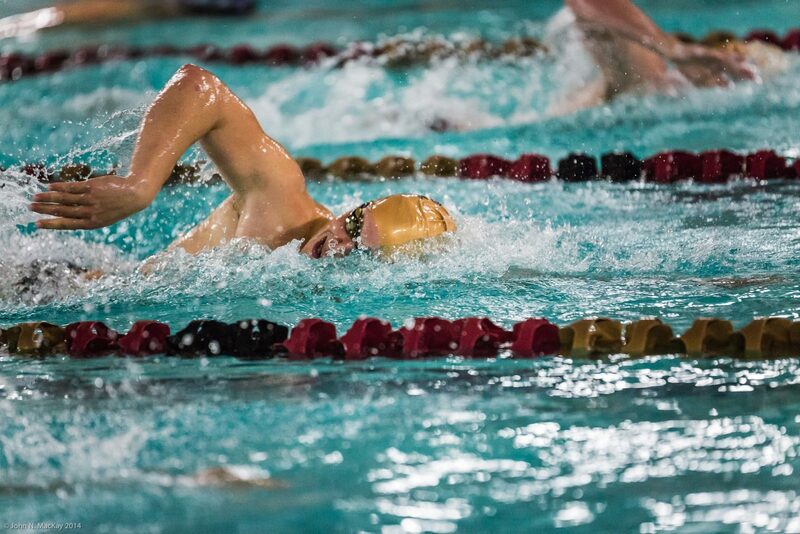 Another top performance cam against Bryant, where he placed third in the 200-yard freestyle. 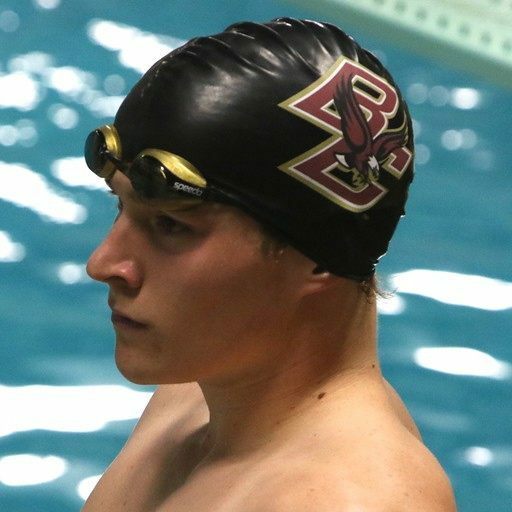 Dave traveled to the ACC championship meet in March, where he took 58th place in the 100-yard freestyle with a time of 47.84 seconds. 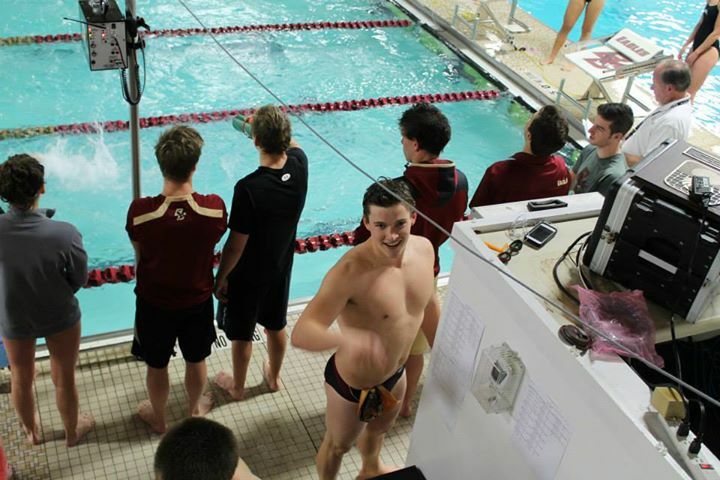 As a sophomore Dave traveled to every meet, placing 2nd in the 500 free against Bryant. 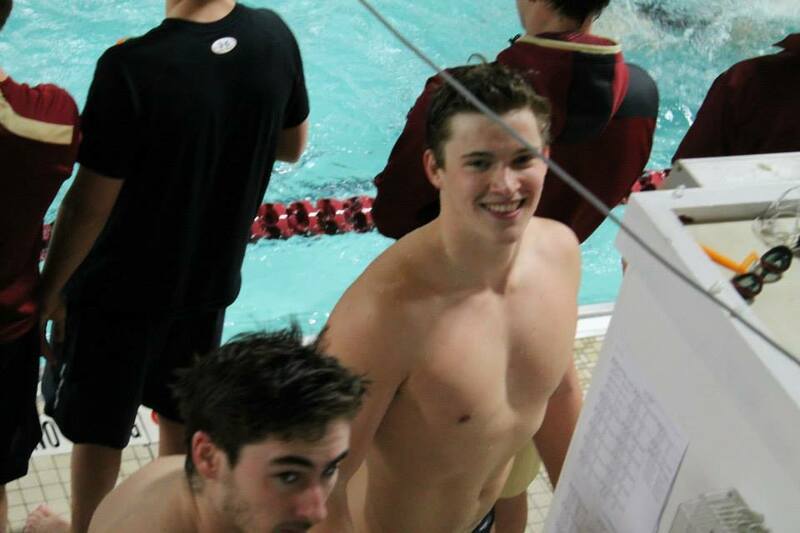 His strongest performance was against Providence, where he placed third in the 50 meter and 400 meter freestyles. 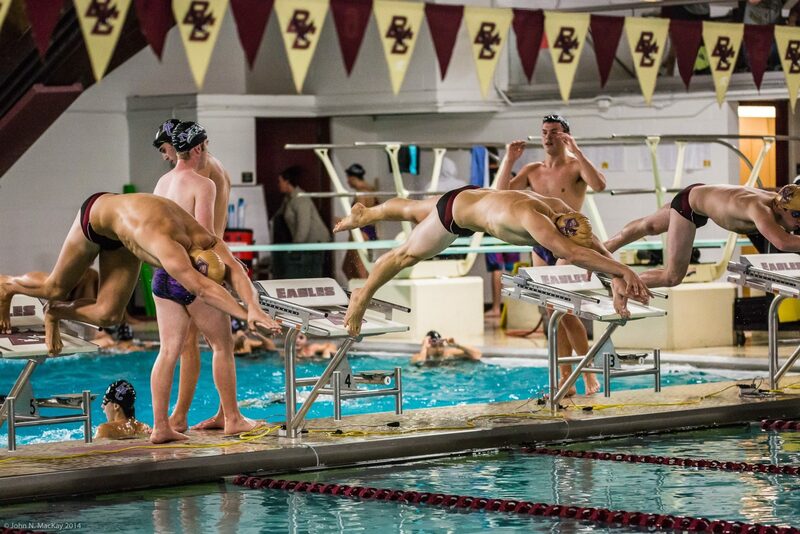 Dave was chosen to represent Boston College at the ACC Championship. 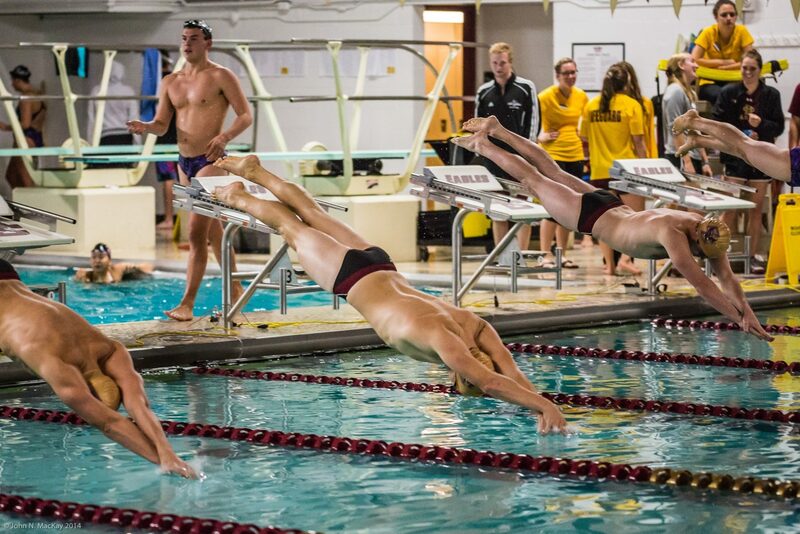 As a freshman Dave’s 200-yard freestyle race at the U-Conn Open earned recognition as the outstanding performance of the meet. 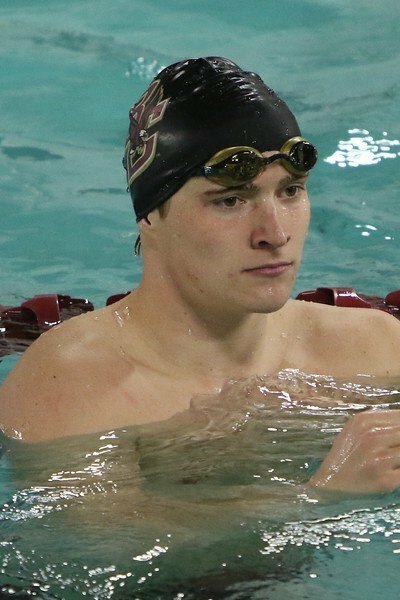 At the end of the season, Dave represented Boston College at the ACC Championship meet where he took 37th place in the 100-yard freestyle with a time of 47.94.